It’s always incredible when someone takes a stand not only by clicking a button and saying “I support that” but by putting themselves physically through a process to make a point. My friend Rebecca Melrose is doing just that and standing up for Refugees in crisis. She is living this week on a set of fixed rations to experience what it’s like to be a refugee and survive on limited supplies. Since 16th June, Rebecca will be working out ways to make her rations stretch over the time – while also maintaining a full time job. 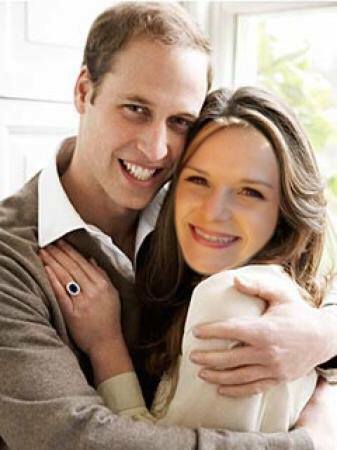 Go Bec! Of course being in our first world situation we can never truly understand the desperate situation these people are in. Through sacrificing something from our lives and making ourselves uncomfortable we can however get a small glimpse. Rebecca has been sharing some amazing updates of how this activity is tracking and I will share some below. Announcement on the 10th June, 2015: “Everyone who knows me well, knows I am a bit of a dreamer and idealist. … Unfortunately on the 24th April 2011, one of those dreams was shattered. But you can still help me achieve the first. I will be surviving on the same rations as refugees on the Thai-Burma border during Refugee Week, 14-20 June, to raise awareness of the refugee experience, and funds for Act for Peace. 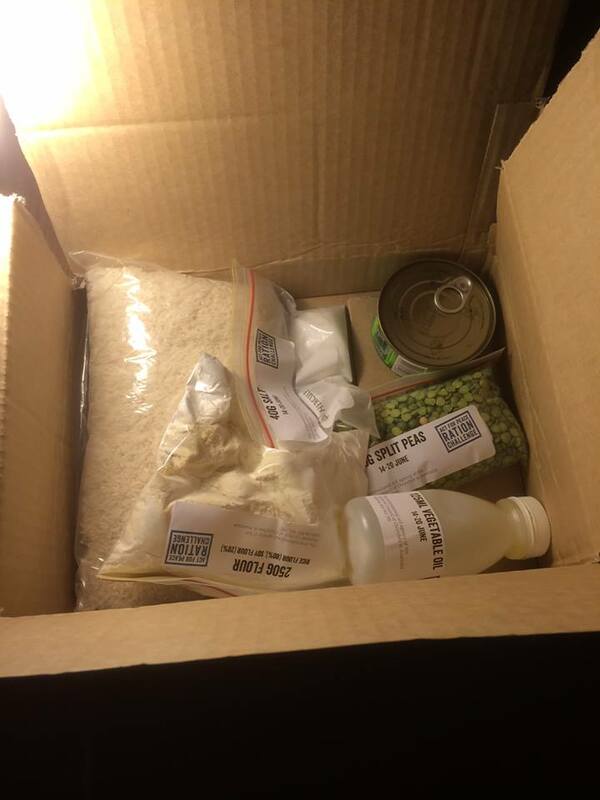 I’ve just received my pack and it was a shock to see a week’s worth of food in a tiny box. All dehydrated starch with such limited nutrition. It doesn’t take much to provide food security for refugees who have already suffered so much – your donation will genuinely make a big difference. It’s so hard to write poems with no energy. Banjo Patterson must have been so well fed. Thursday 18th June: “All I’ve eaten today is this. 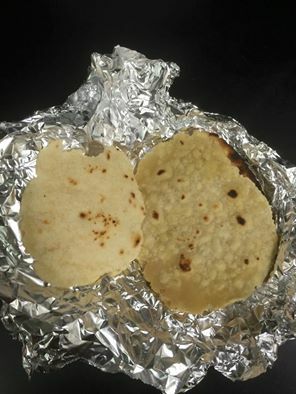 I’m pretty impressed I managed to make these out of nothing but rice flour, vegetable oil and my actual tears, but this serves as no consolation. 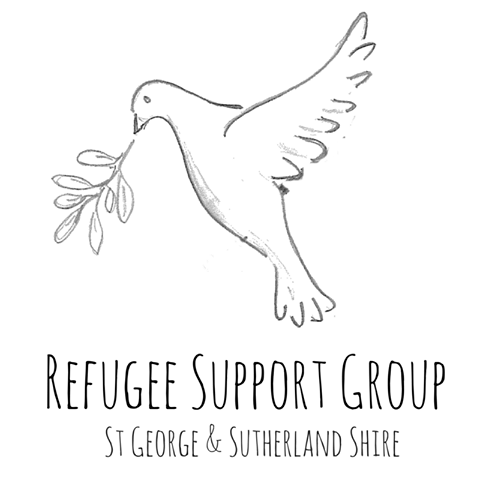 Members of the Refugee Support Group St George & Sutherland Shire (RSG) are undertaking the week long Refugee Ration Challenge during Refugee Week. 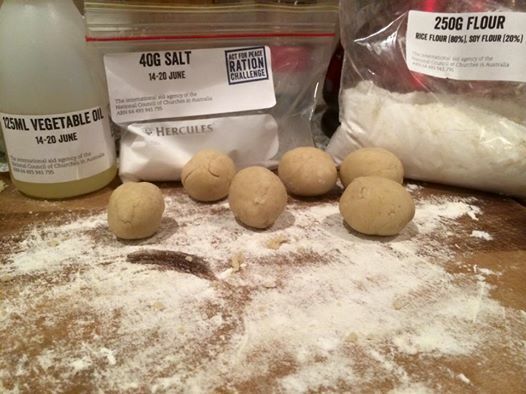 Challengers received a ration pack containing 280g split peas, 250g rice flour, 155g canned tuna, 40g salt, 3.5kg rice and 125mL oil. The group has already raised over $4000 for the work of Act for Peace, and are hoping to raise $5000 with further community support. Funds raised provide tools, seeds, supplies and training to refugees living in camps on the Thai-Burma border. Engadine resident and RSG member Bec Melrose is coordinating the team’s efforts. Rob Taggart of Engadine is halfway through the challenge. On 27th June, the RSG, with support from Kogarah City Council, will host Refugee Week celebrations at Kogarah Library from 11:30am – 3:30pm. Members of the public are invited to participate in the interactive Refugee Camp exhibit, where the rations will also be displayed. At 12:30pm June 27, local high school student and former refugee Abu Turay will deliver a speech titled ‘What would Fraser do?’, recounting his recent meeting with the late former prime minister and refugee advocate Malcolm Fraser. Following Abu’s speech, the refugee-themed feature film ‘The Good Lie,’ starring Reese Witherspoon, will be screened. Members of the public who wish to view the film should register through Eventbrite. Bec Melrose is doing it and she’s raising money for refugees! Here is the poem she sent Emma for donating over $20. What a great fundraising idea and special way to thank you supporters!